BOOKS AND ME! : My Year of Persephone - Reading Challenge 2018 Update! My Year of Persephone - Reading Challenge 2018 Update! Greetings all!! Just thought I'd share a little update of how I'm getting on with one of my Reading Challenges this year! I've been collecting Persephone Books now for a while and have a nice shelf of them all, but hadn't managed to fit them into my reading schedule! So my challenge was to read one a month and start enjoying these beautiful books! And the update news is that the challenge is going extremely well!! It is now the 12th January and I've managed to read 2!!! GO ME!!! And now I'm kicking myself that I've not picked them up earlier as the 2 I begun with have been delightful to read and just made me want to read more...... so much more so in fact that that there may have been some extra Persephone purchasing going on (thanks to Abe Books so they're fab second hand copies!) so more are on their way! Will share my reviews first on the ones I've read and then will show the newbies that are heading my way - so the Reading Challenge may well be doubled.... or is that going a little OTT so early on?! 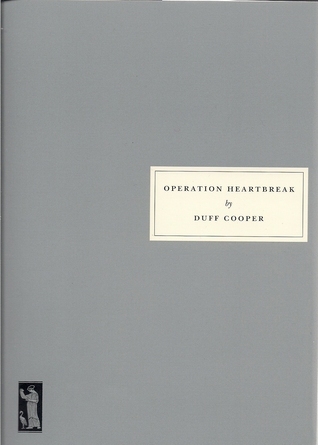 What a delightful book! Don't know why it took me so long to pick it up and read it! A funny, sweet and endearing look at the life of Miss Pettigrew over 24 hours as her life changes beyond recognition as she turns up at the wrong address looking for a job as a nanny, and ends up becoming embroiled in the life of nightclub singer Delysia LaFosse and all that entails!! 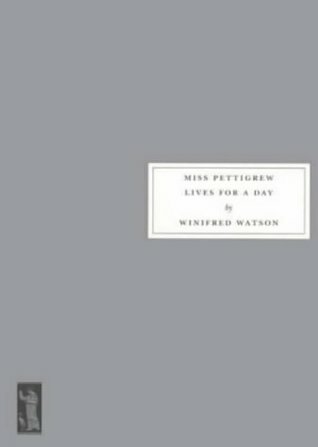 I loved how Miss Pettigrew seemed to throw caution to the wind in this new situation - she had been stuck in a rut with her life for so long, and would always live life 'the right way' but she embraced the new people she met and I think it was one of those friendships where both women ended up needing each other and learning from one another. Highly recommended! I found this to be a fabulous little book perfect for any gardener! 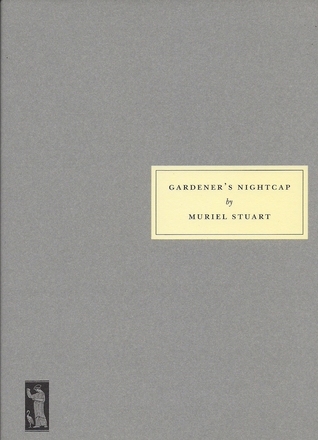 It was full of interesting facts, very handy hints and the authors' own views on the world of gardening and found myself searching out online many of the plants mentioned as to get a feeling of what she was describing, so some illustrations would have been a lovely addition! Will definitely be picking this book up again - it's perfect for dipping in and out of! Really enjoyable! 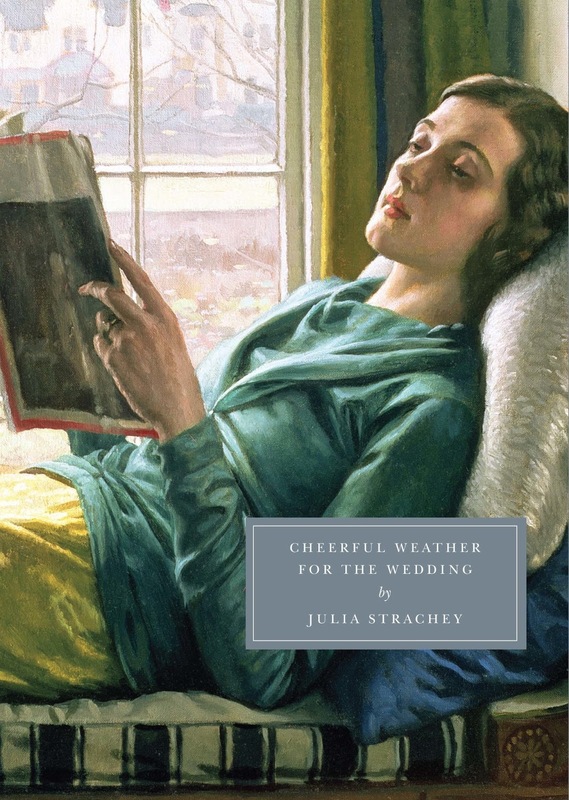 The author was a niece of Lytton Strachey and was well-known in Bloomsbury circles; she was the subject of Julia, a memoir in her own words by Frances Partridge, who wrote a new Preface for our edition. This sardonic and beautifully written novella about a family in Forster territory was first published by Leonard and Virginia Woolf at the Hogarth Press in 1932. 'As delightful and perceptive today as it no doubt was seventy years ago: on her wedding day a girl knows she is about to make a serious mistake' (The Bookseller); 'a brilliant, bittersweet upstairs-downstairs comedy' wrote Shena Mackay in the Guardian. Willie Maryngton always wanted to go to war. But he was born just too late to see action in the first world war, and it was a long wait until the second. Would he ever have his chance to be a hero? Muriel, who believes that ‘men do as they like’ whereas women ‘wait to see what they will do’, lives in a town in Yorkshire waiting – for what? She tries to conform to the values of her snobbish, socially ambitious mother; she tries to be ‘attractive’ to men. So, dilemma now is what to pick up next on the Persephone shelf!! Tempted to pick off all the smaller novels first and then take my time with the 'chunkier' copies! !